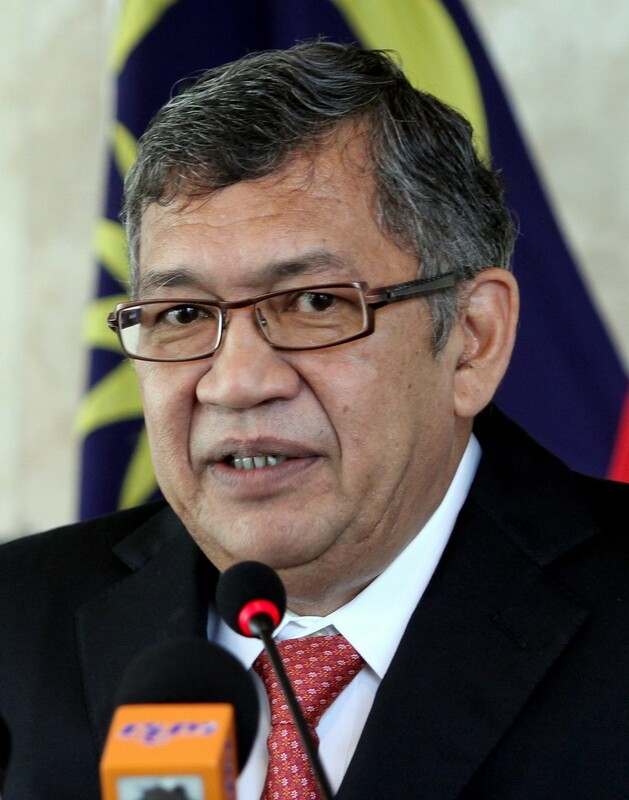 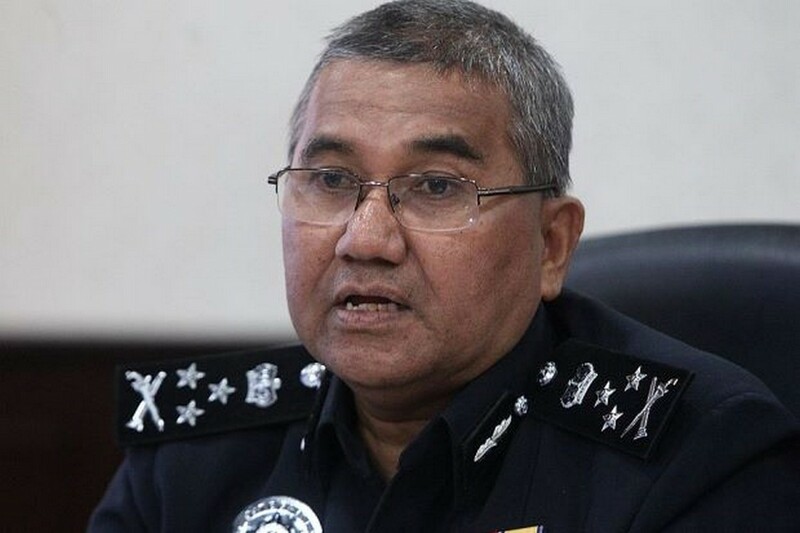 KUALA LUMPUR - The remaining members of the Public Members Committee (PAC) members are planning to release a brief report on its investigations into 1Malaysia Development Bhd (1MDB). 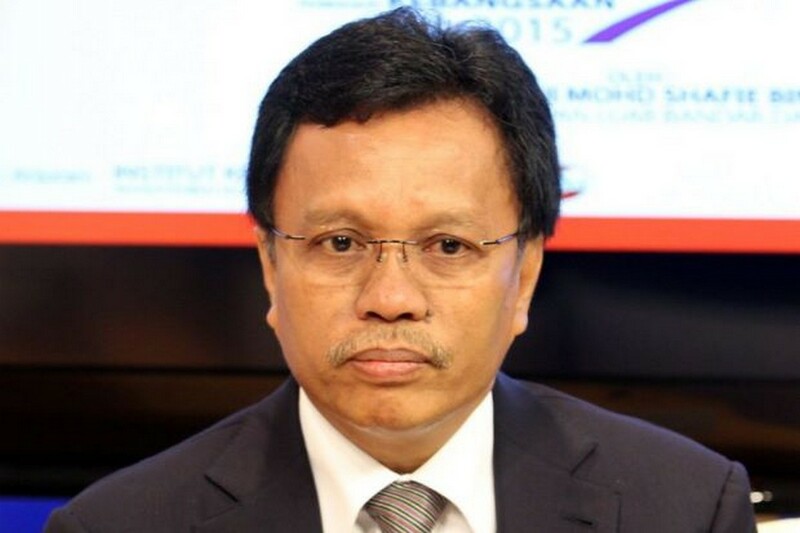 "Under public pressure, PAC may have to come out with a brief report of how far it has proceeded with the 1MDB inquiry before the proceedings are suspended for nearly three months," said PAC Deputy Chairman of PAC, Dr Tan Seng Giaw during a press conference in Parliament on Tuesday. 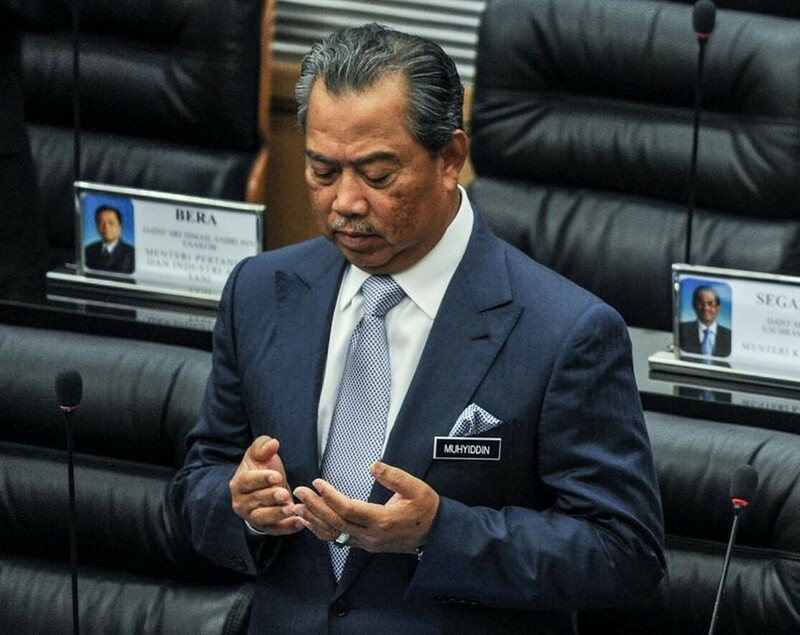 The other PAC members present were Selayang MP William Leong, Petaling Jaya Utara MP Tony Pua and Tumpat MP Datuk Kamaruddin Jaffar. 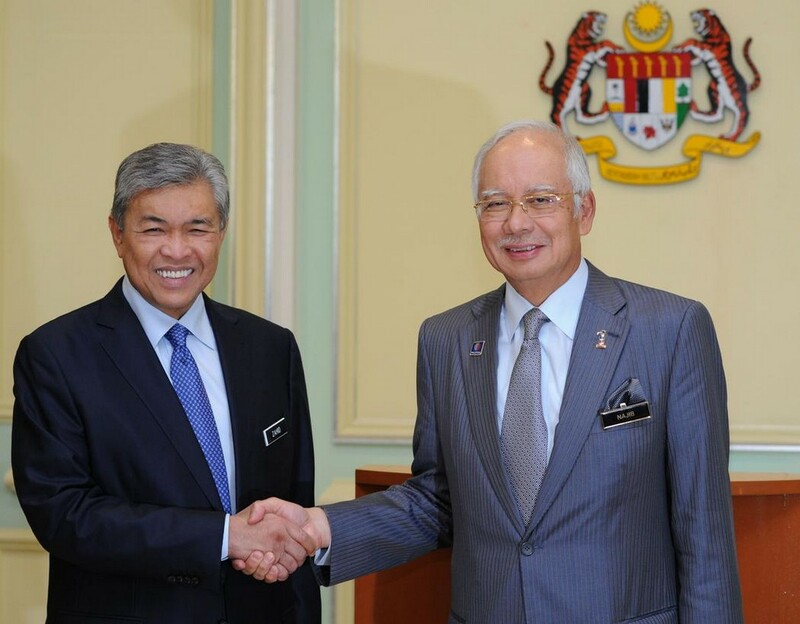 Dr Tan insisted that the PAC could still function as it had sufficient quorum under Standing Order 77(2) to do so. 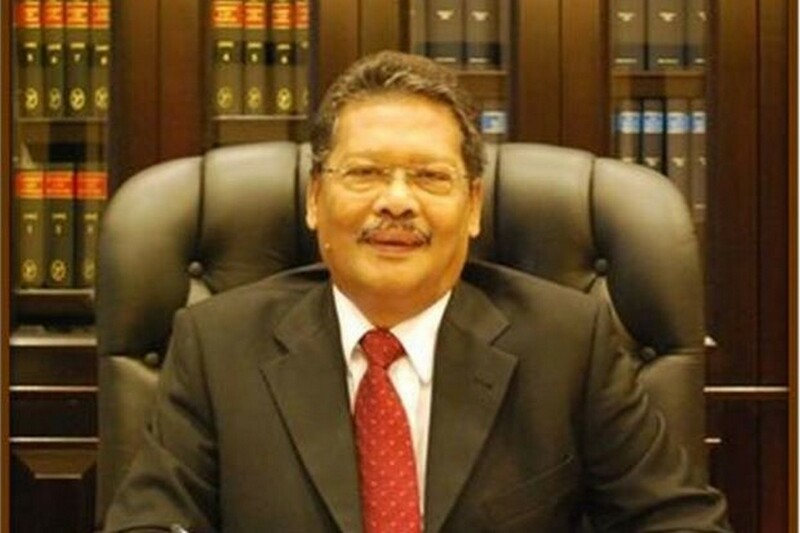 While acknowledging Speaker Tan Sri Pandikar Amin Mulia's power to freeze the inquiry, he had no power to stop them from functioning. 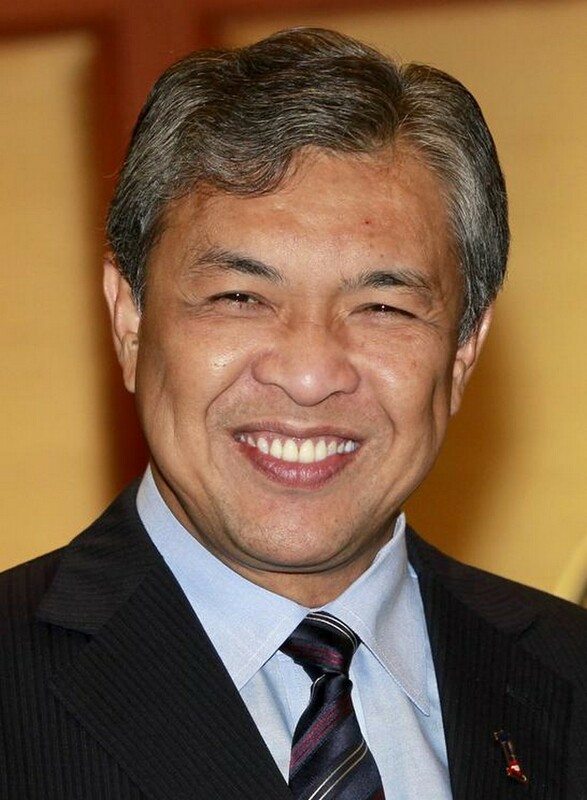 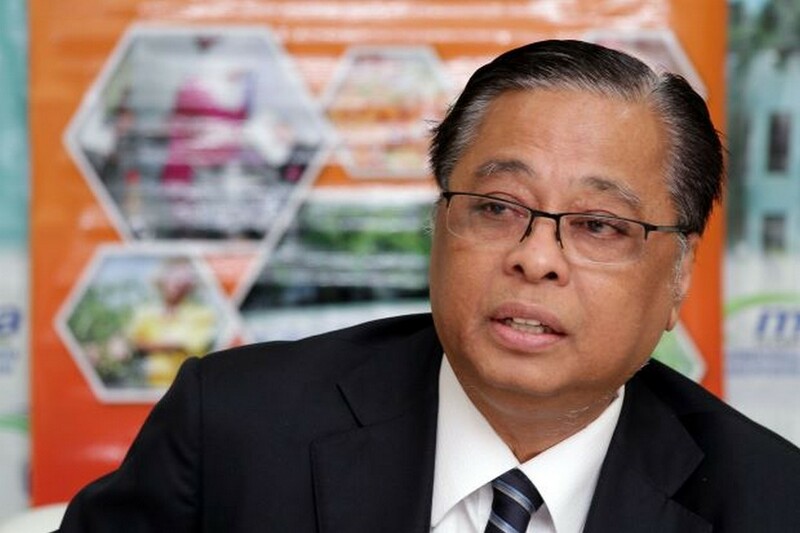 Pandikar on Friday said the PAC cannot hold proceedings until a new chairman has been appointed. 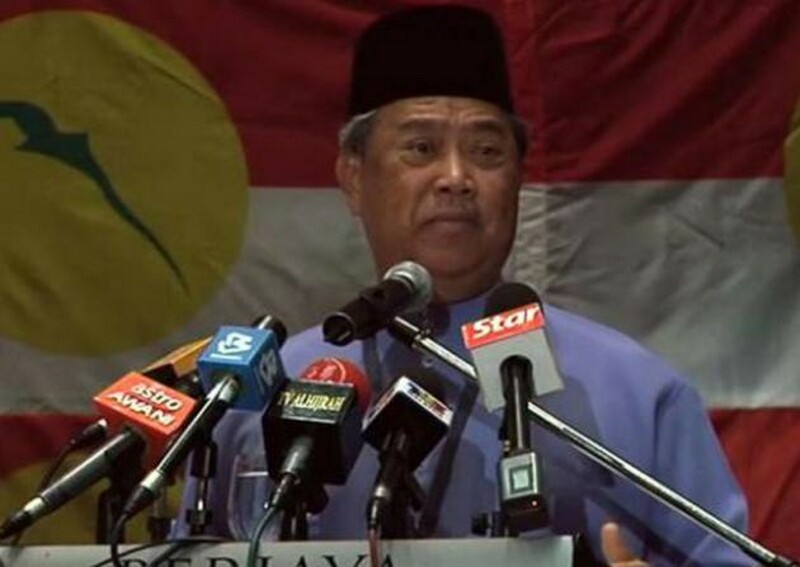 Dr Tan however said the committee intends to go ahead with its work and keep the public informed of its inquiry. 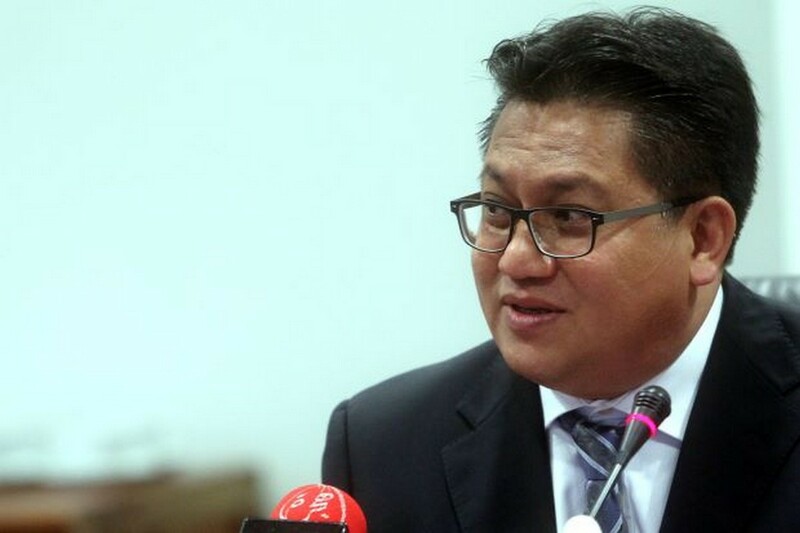 The PAC has postponed its 1MBD proceedings after its chairman Datuk Nur Jazlan Mohamed and three other Barisan Nasional members were appointed to ministerials posts in the recent Cabinet reshuffle. 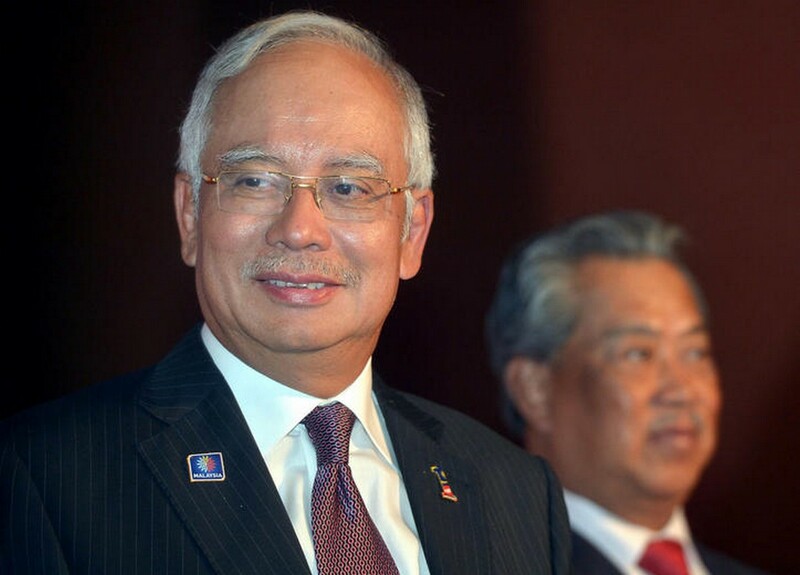 Before last Tuesday's Cabinet reshuffle, the PAC had 13 members - eight from Barisan Nasional and five from the Opposition.